A medium-sized, long-haired mouse; tail longer than head and body, not sharply bicolor, but darker above than below, finely annulated and covered with short hairs; ears large and almost naked; sole of hind foot naked to heel; pelage long, soft and silky; upperparts ochraceous buff, washed with dusky; lateral line pure ochraceous buff; underparts and feet white. Can readily be distinguished from other Peromyscus by the combination of long tail, soft pelage, and naked heels. External measurements average: total length, 185 mm; tail, 102 mm; hind foot, 20 mm; ear, 20 mm. Weight, 18-40 g, averaging about 24 g in males and 27 g in females. Trans-Pecos Texas, mainly in lowland desert areas, westward along the Rio Grande to Webb County. 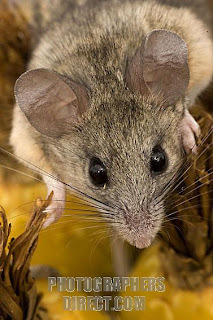 As the name suggests, these mice are restricted almost entirely to a desert habitat, especially where rocky outcrops or cliffs offer retreats and den sites. In the Trans-Pecos region of Texas, they typically occur at the bases of cliffs or in rocky outcroppings at elevations below 1,200 m. They are expert at climbing and can scramble up stone walls and cliffs with ease. They have been observed foraging in mesquite trees 1-2 m off the ground, and there is some evidence that they also climb hackberry trees and gather the seeds. Richard MacMillen and others have observed that populations of P. eremicus are high in numbers in midwinter and very low in numbers in midsummer. His studies, both in the field and in the laboratory, led him to conclude that cactus mice aestivate in their burrows during the summer. By employing torpor as a water-conserving device and as a means of prolonging food stores, the mice escape the most rigorous annual period of the desert. By virtue of the ability to aestivate, cactus mice are probably able to successfully inhabit severe desert situations in which they otherwise would be unable to survive. 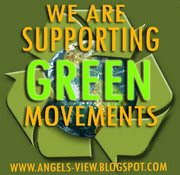 Their food is largely seeds of various desert annuals, mesquite beans, hackberry nutlets, insects, and green vegetation. They are also fond of such trap bait as rolled oats, sunflower seeds, and various whole grains. In captivity, they relish water but in the wild they probably supply this need by feeding on succulent vegetation since they occur in areas that are waterless except for infrequent rains. The breeding season extends at least from January to October and possibly throughout the year. The number of young per litter varies from one to four, averaging about three, and two or more litters may be reared each year. A captive female is known to have produced three litters in a year. 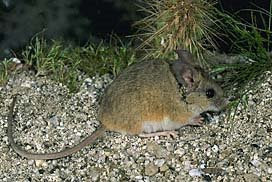 The cactus mouse has only two pairs of milk glands, so only four young can be nursed at one time. 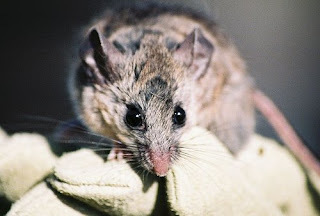 Most white-footed mice (Peromyscus) have three pairs. 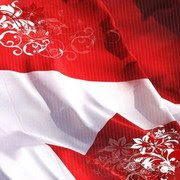 The gestation period is 21 days. At birth the young are blind, pigmented dorsally, and not pink. They weigh about 2.5 g. They develop quite rapidly; the ears unfold in less than 24 hours, and the eyes open in 15-17 days. Because the litters are never produced in quick succession, the young may be nursed for as long as 30-40 days.